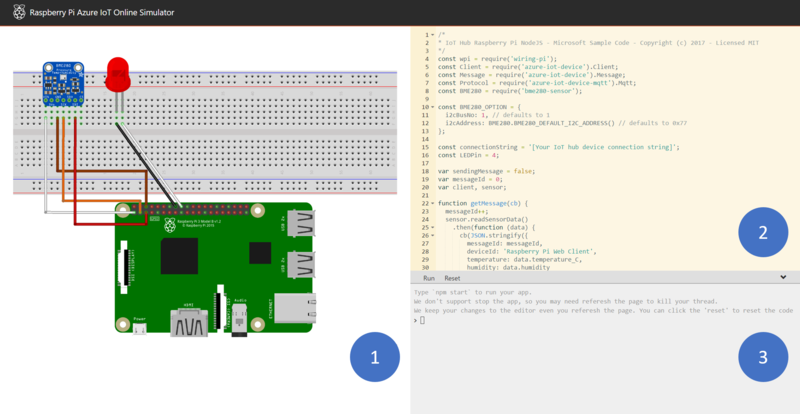 ‘Raspberry Pi Web Client Simulator’ Running on Microsoft @Azure | #IoTuesday « Adafruit Industries – Makers, hackers, artists, designers and engineers! In this tutorial, you begin by learning the basics of working with Raspberry Pi online simulator. 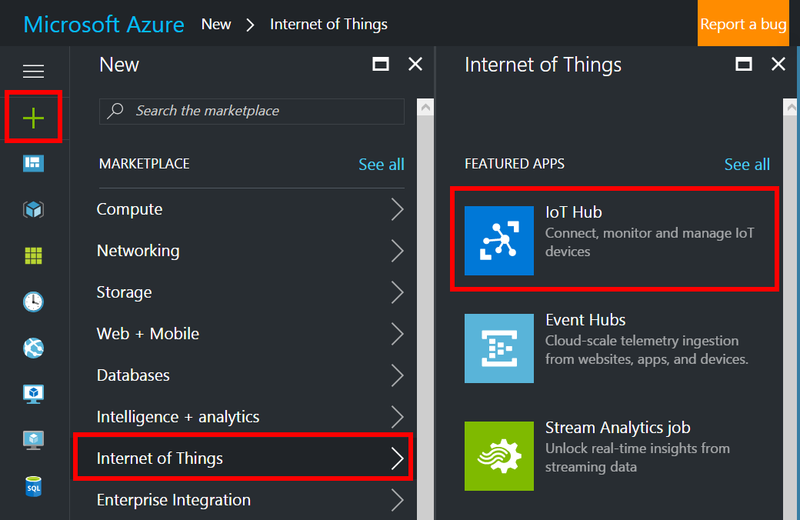 You then learn how to seamlessly connect the Pi simulator to the cloud by using Azure IoT Hub. Read more here and GitHub repo here.